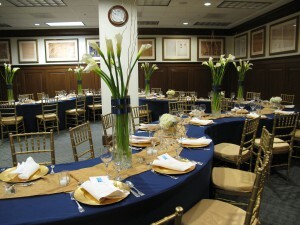 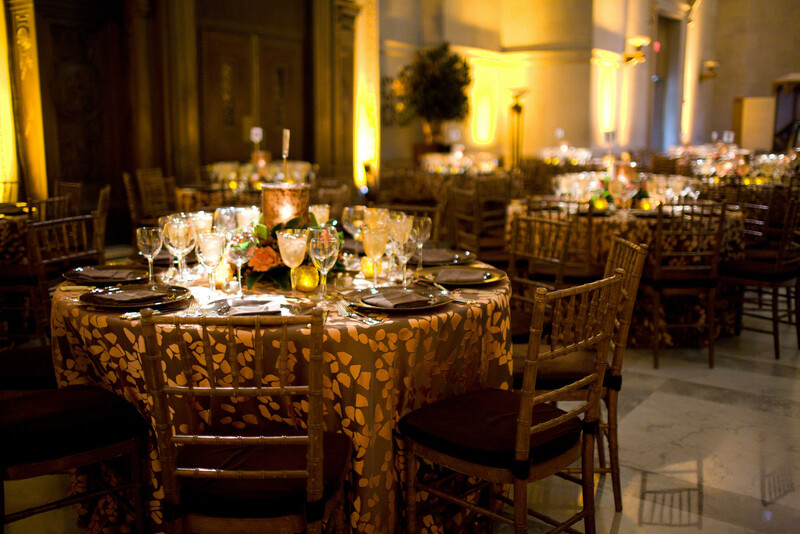 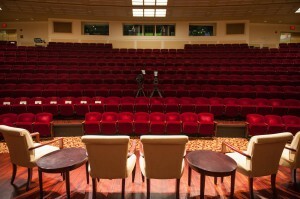 Host an event at the National Archives! 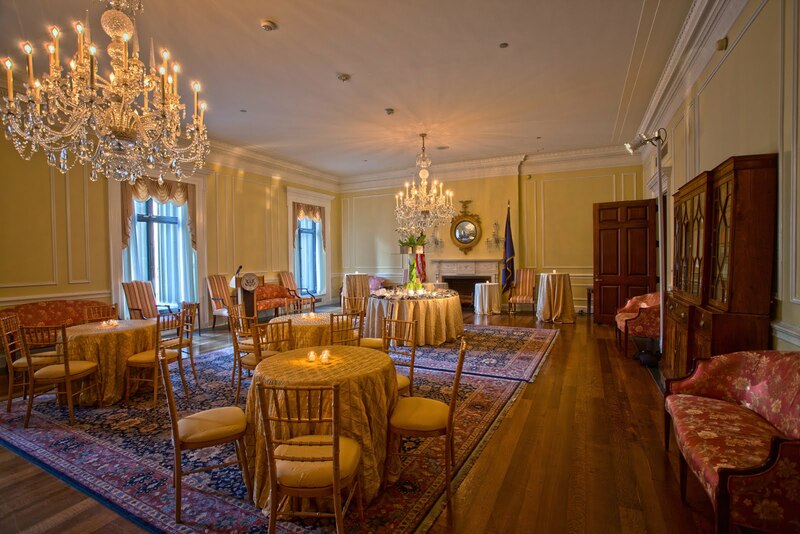 During your private event, your group may view exhibitions at the National Archives Museum, enjoy customized tours of the “Public Vaults” and “Records of Rights” exhibits, or special exhibitions in the Lawrence F. O’Brien Gallery. 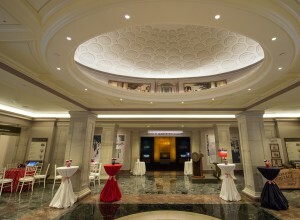 You also may explore the magnificent Rotunda for the Charters of Freedom – the permanent home of the original Declaration of Independence, the U.S. Constitution, and the Bill of Rights.